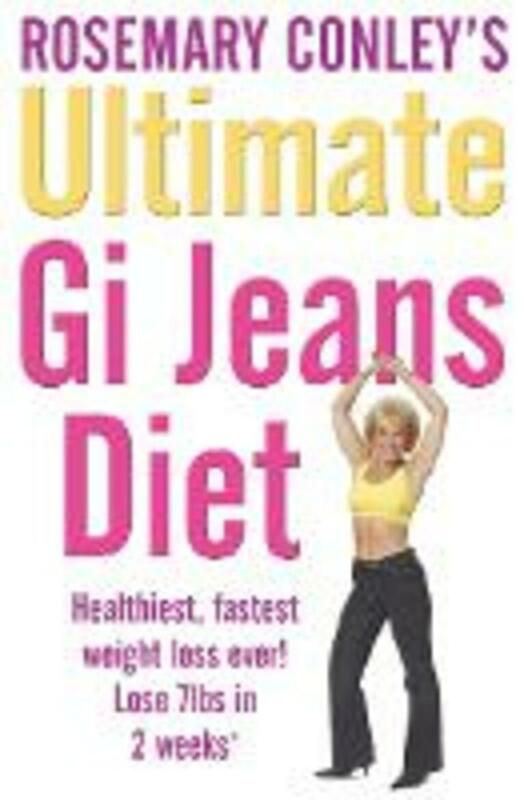 The Ultimate Gi Diet incorporates, and builds upon, the remarkable results and success stories of the original Gi Jean's Diet. Rosemary takes the scientifically proven success of Glycaemic Indexing (Gi) and represents it in a straightforward format with an easy to follow A-Z of Gi foods. The book contains no calculations or complex charts, but a simple diet and maintenance plan that promises dramatic weight loss - fast! There is 70% new material, with a greatly extended, easy to follow diet plan offering twice as many meal options and many more new recipes as well as menu plans for solo dieters and shift workers, tips on dining out, easy exercises to speed up weight loss and lots of no-nonsense advice and motivation from Rosemary. 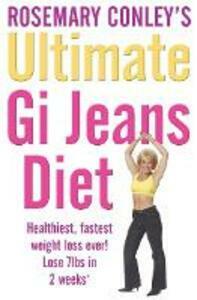 There are anecdotes and success stories for slimmers who have lost weight on the original Gi Jeans Diet, many of whom have reported amazing health benefits. It also features the story of five trial dieters who lost 8 stone between them in just nine weeks and who were featured on ITV's Central News.